Please call 01462 455376 for any sales queries and prices. 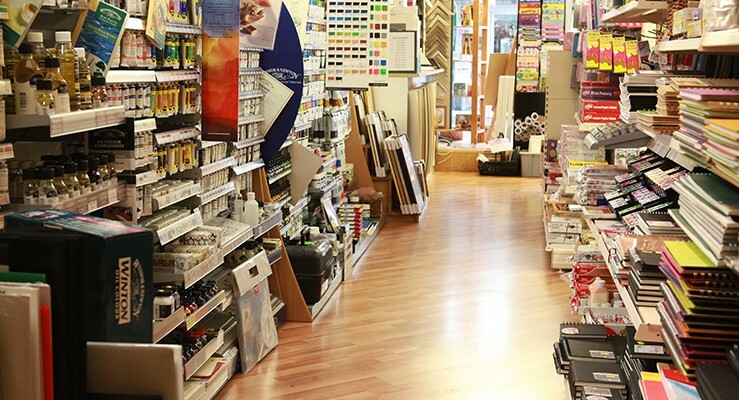 We stock art and craft supplies for the amateur to the professional. 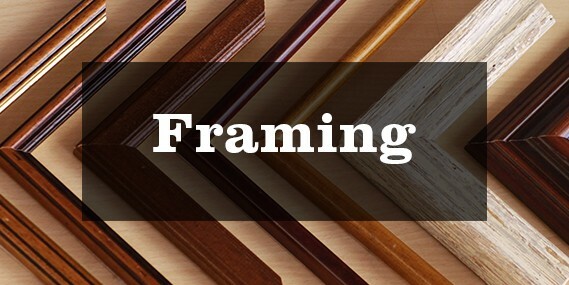 Bespoke framing service on site able to handle mounting and framing, with a wide choice of frames and mount boards. 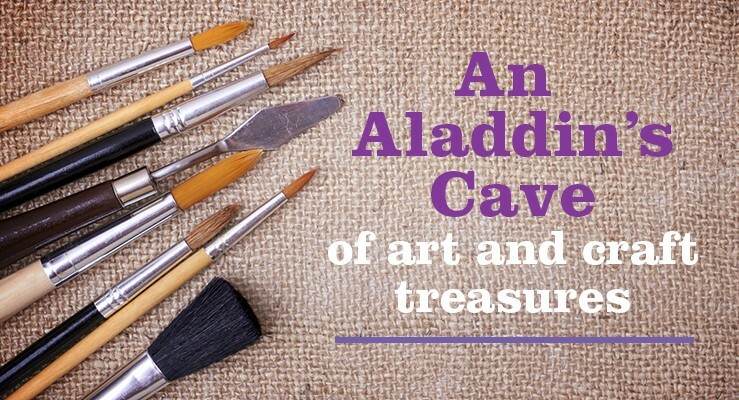 Often described by our customers as an Aladdin’s Cave of art and craft treasures. 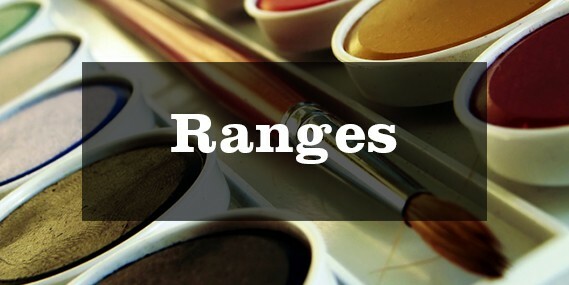 Our staff are experts in a variety of fields including gilding, printing, and modelling as well as painting; able to advise on the best products for your particular needs. We are often able to order in unusual requests if not already in stock. 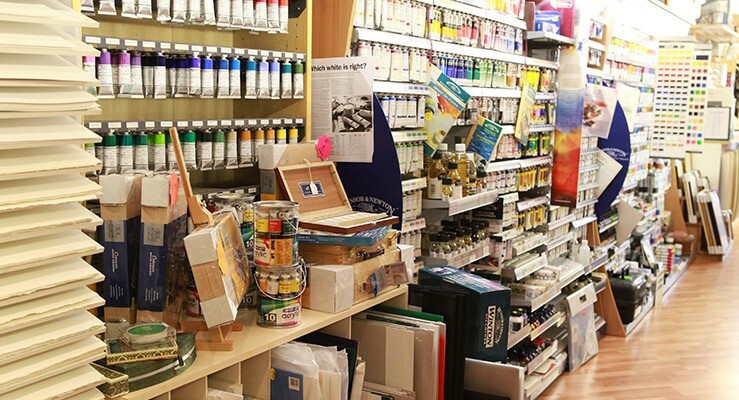 We specialise in art supplies with supporting stock for knitting, sewing, tapestry, long and cross-stitch, card making, modellers, and craft in general. 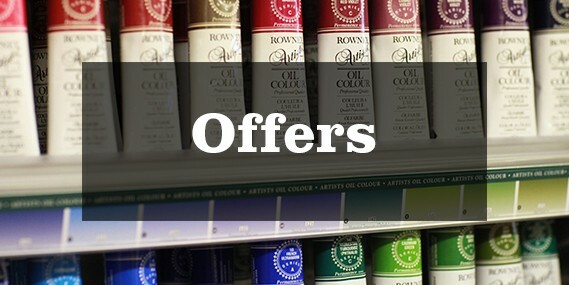 Whether you are searching for card making supplies to a special sable brush, or a circular knitting needle to a top end Michael Harding tube of paint, we stock these and much more. It is often worth asking if you cannot see what you want.